Former Israeli intelligence officer Moshe Shemesh offers a fresh understanding of the complex history and politics of the Middle East in this new analysis of the Palestinian national movement. 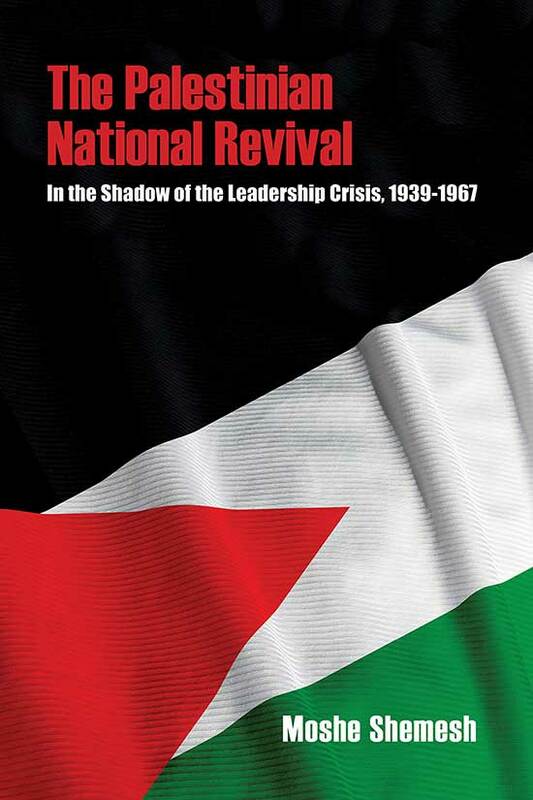 Learn more about "The Palestinian National Revival: in the Shadow of the Leadership Crisis (1939-1967)"
My Struggle for Peace is, above all, an intimate record of the decline of Moshe Sharett’s moderate approach and the rise of more "activist-militant" trends in Israeli society, culminating in the Suez/Sinai war of 1956. This long-awaited English abridgement of Sharett’s Yoman Ishi [Personal diary] (Ma’ariv, 1978) maintains the integrity, flavor, and impact of the 8-volume Hebrew original and includes additional documentary material that was not accessible at the time. 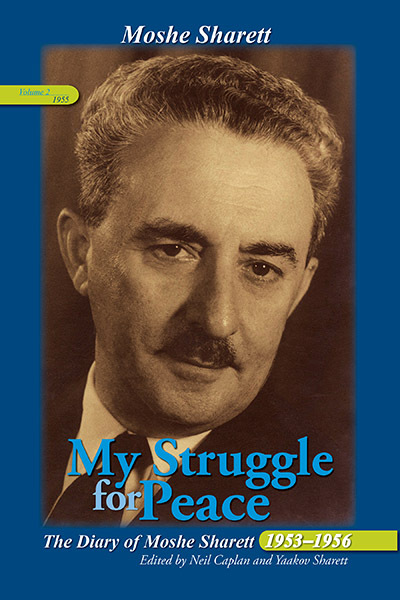 Learn more about "My Struggle for Peace: The Diary of Moshe Sharett"
Alan Dowty traces the earliest roots of the Arab-Israeli conflict to the Ottoman Empire in the 19th century, arguing that this historical approach highlights constant clashes between religious and ethnic groups in Palestine. 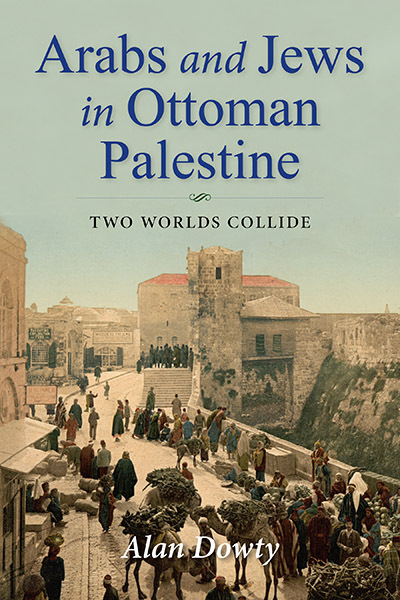 Learn more about "Arabs and Jews in Ottoman Palestine: Two Worlds Collide"
Learn more about "Menachem Begin and the Israel-Egypt Peace Process: Between Ideology and Political Realism"
Ilan Troen and Rachel Fish, eds. 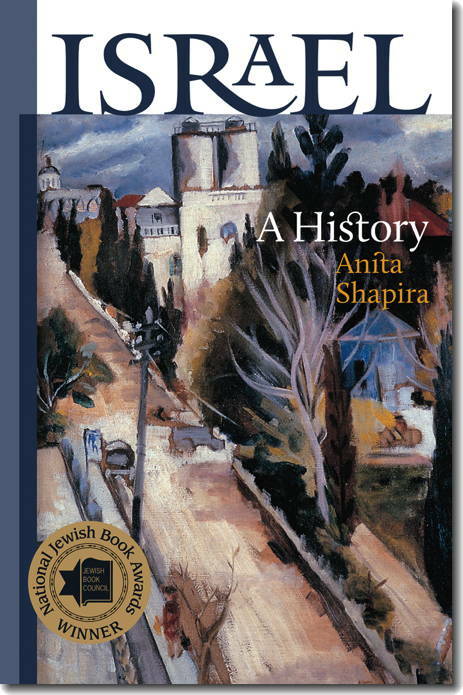 Examines a wide variety of complex issues and current concerns in historical and contemporary contexts to provide readers with an intimate sense of the dynamic society and culture that is Israel today. 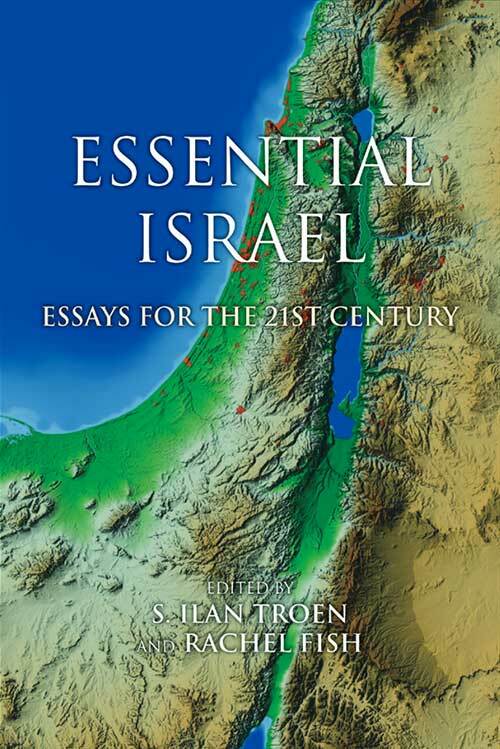 Learn more about "Essential Israel: Essays for the 21st Century"
Was Israel's occupation of the West Bank inevitable? From 1949-1967, the West Bank was the center of the Arab-Israeli conflict. 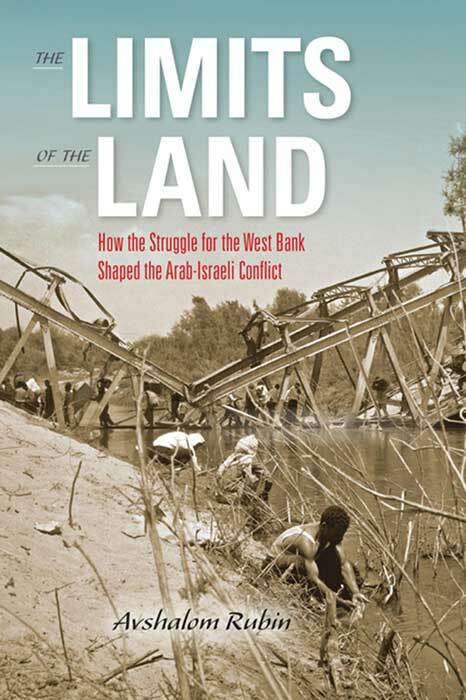 Learn more about "The Limits of the Land: How the Struggle for the West Bank Shaped the Arab-Israel Conflict"
Despite both national and traditional imperatives to have many children, the birthrate of the Jewish community in British Mandate Palestine declined steadily from 1920-1948. During these years Jews were caught in contradictions between political and social objectives, religion, culture and individual needs. 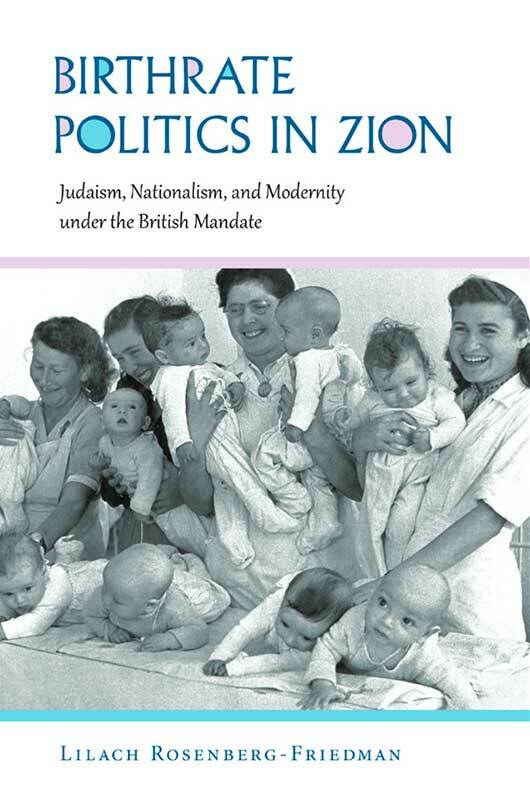 Learn more about "Birthrate Politics in Zion: Judaism, Nationalism, and Modernity under the British Mandate"
A fresh look at Jewish-Arab Relations in Palestine under the British Mandate. 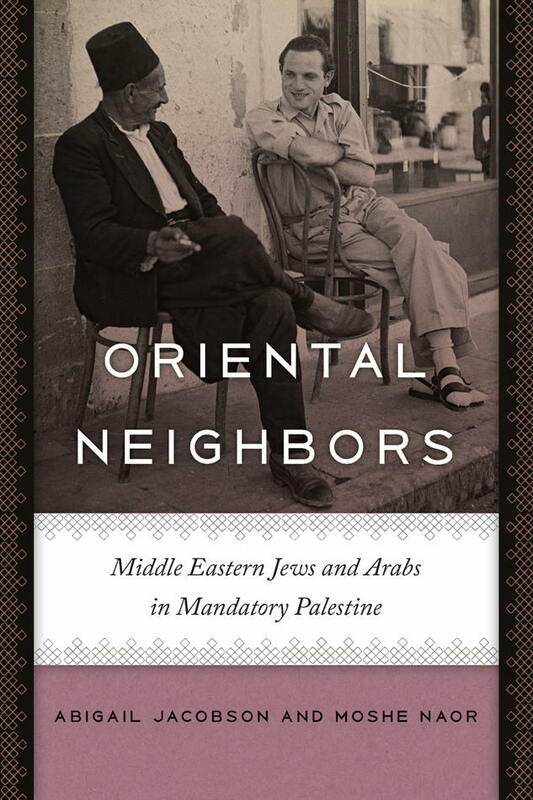 Learn more about "Oriental Neighbors: Middle Eastern Jews and Arabs in Mandatory Palestine"
Avraham Sela and Alon Kadish, eds. 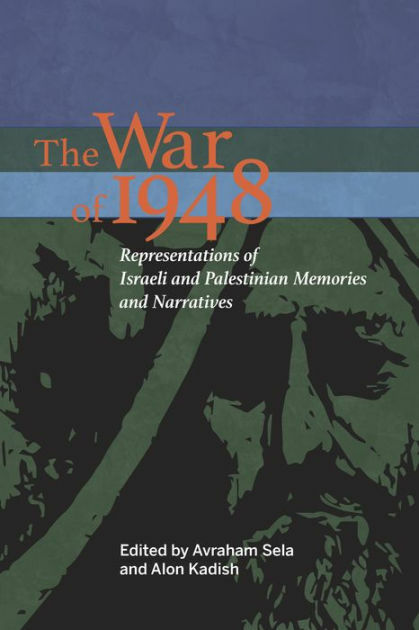 The 1948 War is remembered in this special volume, including aspects of Israeli-Jewish memory and Israeli-Palestinian memory. 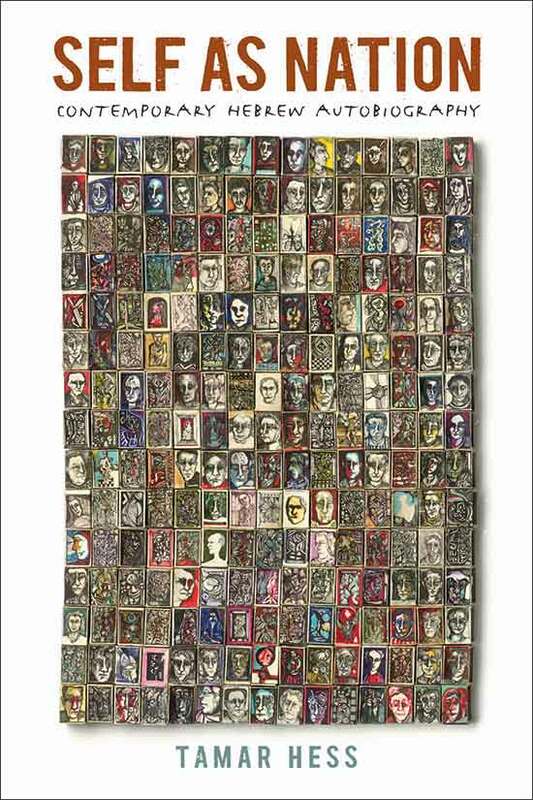 Learn more about "The War of 1948: Representations of Israeli and Palestinian Memories and Narratives"
Sheds new light on the inner workings of the early Israeli state and the sensibilities of its population. 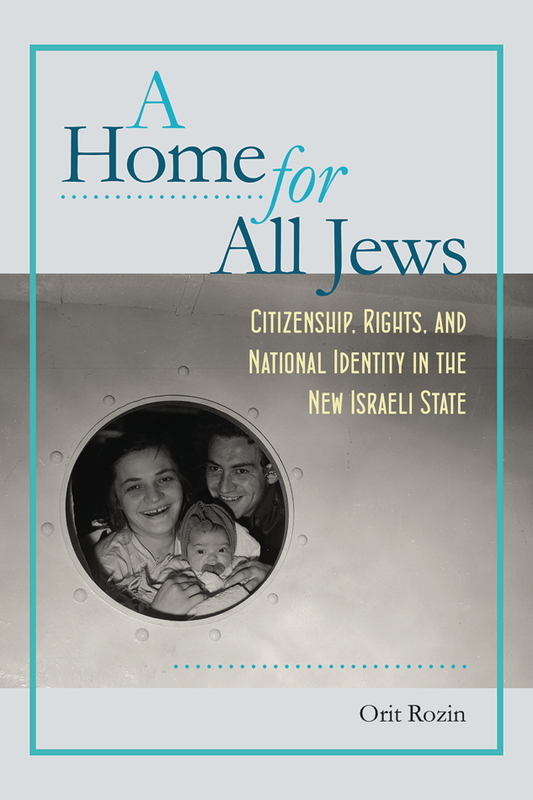 Learn more about "A Home for All Jews: Citizenship, Rights, and National Identity in the New Israeli State"
Reveals the intimate ties between selfhood and nationality, life story and national narrative, through Hebrew autobiography. Learn more about "Self as Nation: Contemporary Hewbrew Autobiography"
A new and provocative reassessment of the origins of the Arab-Israeli conflict. 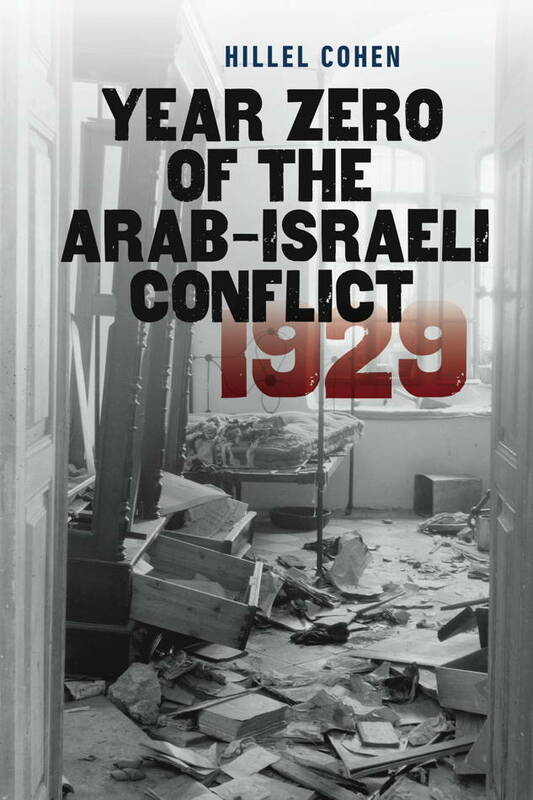 Learn more about "Year Zero of the Arab-Israeli Conflict: 1929"
A data-based analysis of social life and social problems in contemporary Israel that draws a vivid portrait of a dynamic and rapidly changing society. 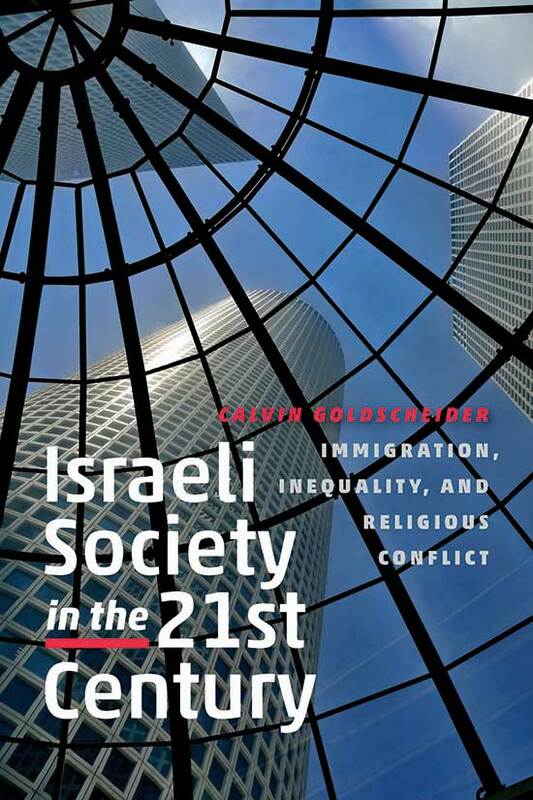 Learn more about "Israeli Society in the Twenty-First Century: Immigration, Inequality, and Religious Conflict"
A comprehensive reinterpretation of the development of Hebrew and Israeli literature against the backdrop of the Zionist ideal. 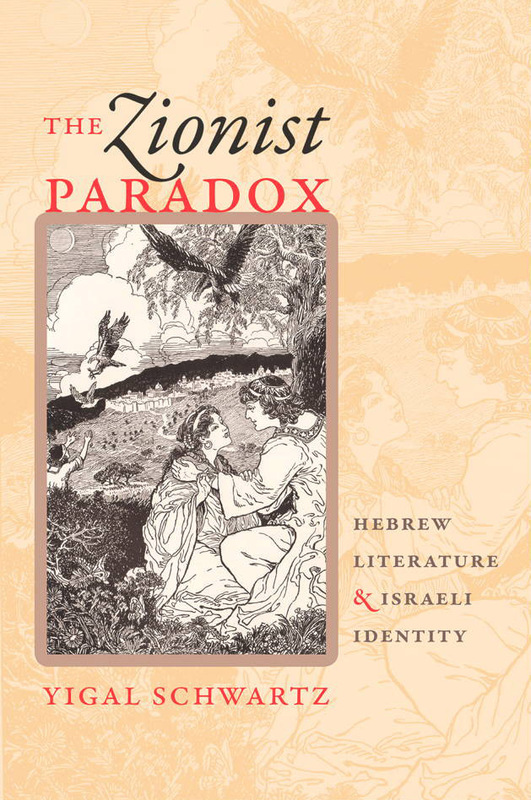 Learn more about "The Zionist Paradox: Hebrew Literature and Israeli Identity"
With a light touch and many wonderful illustrations, historian Anat Helman shows how ordinary people negotiated the chaos of early statehood. 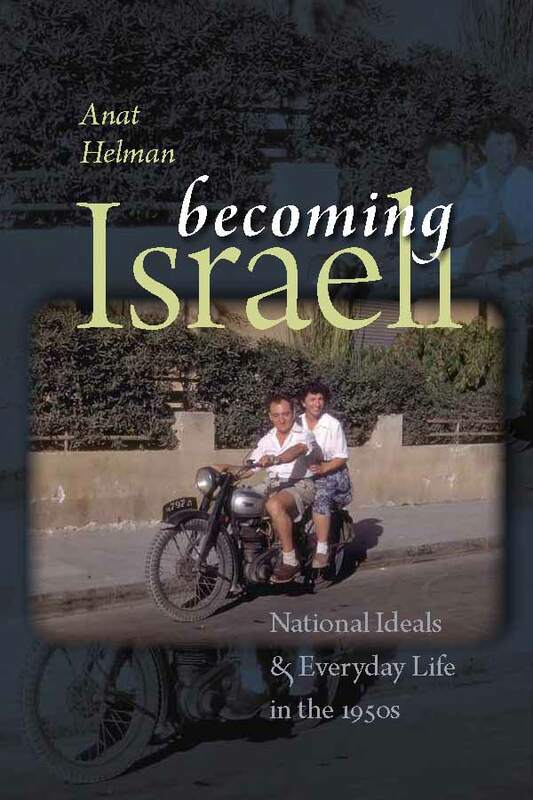 Learn more about "Becoming Israeli: National Ideals and Everyday Life in the 1950s"
The biography of the Communist Jewish Kapo whose controversy-ridden story spans Europe and Israel. 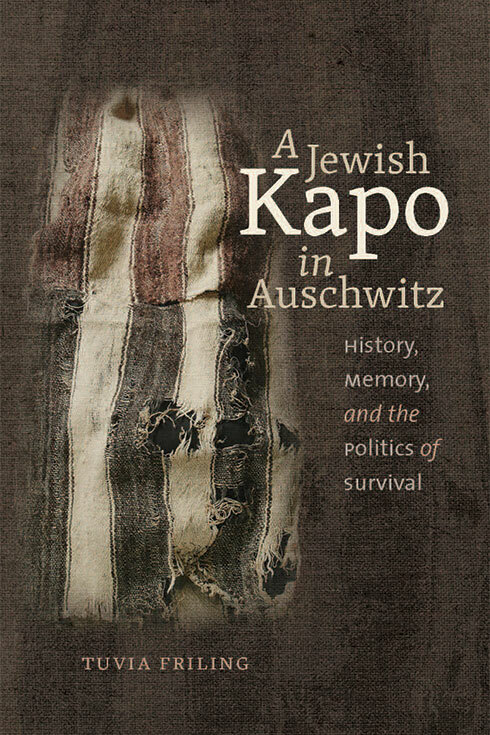 "An astonishingly excellent work of historical reconstruction and interpretation..."
Learn more about "A Jewish Kapo in Auschwitz: History, Memory, and the Politics of Survival"
A fascinating look at the end of British rule in Palestine, through the eyes of its final high commissioner. 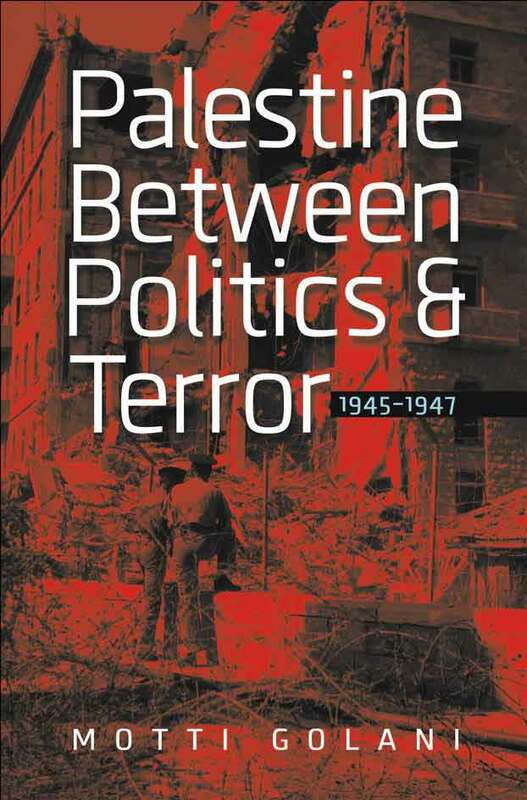 Learn more about "Palestine Between Politics and Terror: 1945-1947"
Astute analysis of the work of the great Israeli poet through the lens of psychoanalysis, gender, nationalism, and trauma theory. 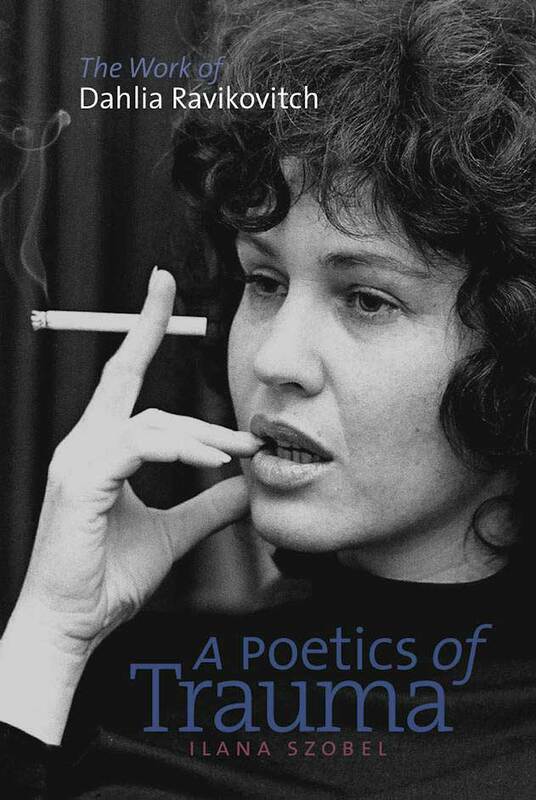 Learn more about "A Poetics of Trauma: The Work of Dahlia Ravikovitch"
Written by one of Israel’s most notable scholars, this volume provides a breathtaking history of Israel from the origins of the Zionist movement in the late 19th century to the present day. Learn more about "Israel: A History"
A history of Israel in the early state period that overturns traditional accounts of Israeli society in the 1950s. 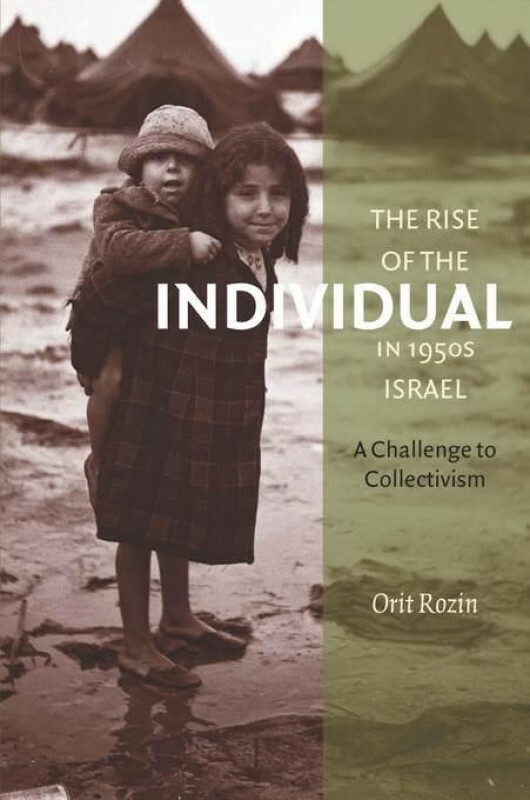 Rozin examines major sectors of Israeli society that espoused individualism and opposed the state-imposed collectivist ideology. Learn more about "The Rise of the Individual in 1950s Israel: A Challenge to Collectivism"
Desire for the Land and a visceral identification with it begin to explain the pioneer experience and its impact on Israeli history and collective memory as well as on Israelis' abiding connection to the Land of Israel. 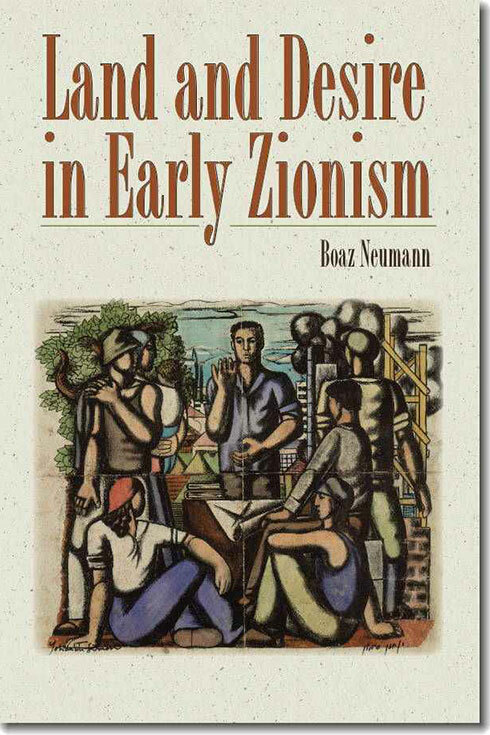 Learn more about "Land and Desire in Early Zionism"
Maoz Azaryahu and S. Ilan Troen, eds. 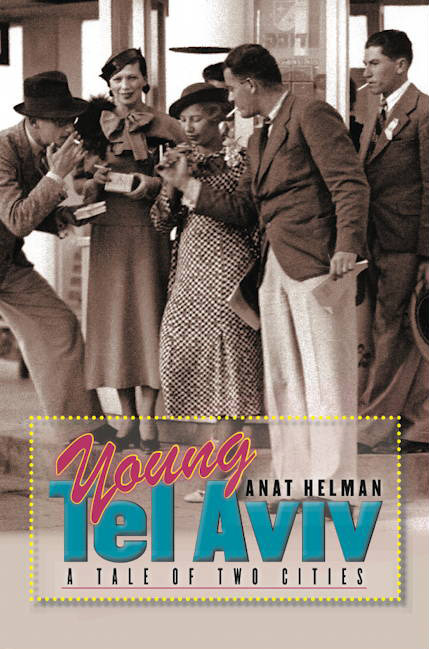 Traces the development and paradoxes of Tel Aviv as an urban center and a national symbol. 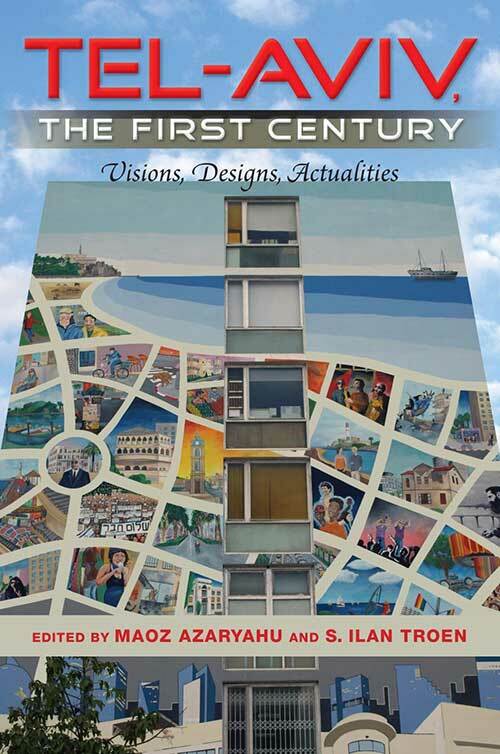 Learn more about "Tel Aviv, The First Century: Vision, Designs, Actualities"
Gabriel Sheffer and Oren Barak, eds. 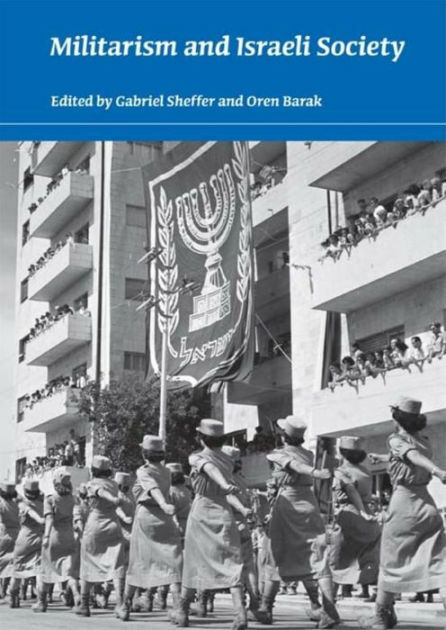 The Israeli case offers insights about the role of the military and security in democratic nations in contemporary times. 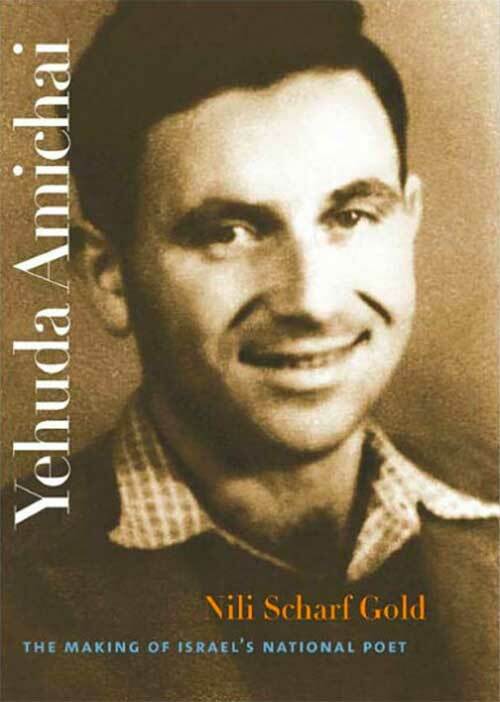 Learn more about "Militarism and Israeli Society"
Learn more about "Young Tel Aviv: A Tale of Two Cities"
Learn more about "Yehuda Amichai: The Making of Israel's National Poet"
This timely anthology provides convenient access to the most significant documents of the Zionist movement since 1882 and of Israel's domestic and foreign policy issues between 1948 and 2006. 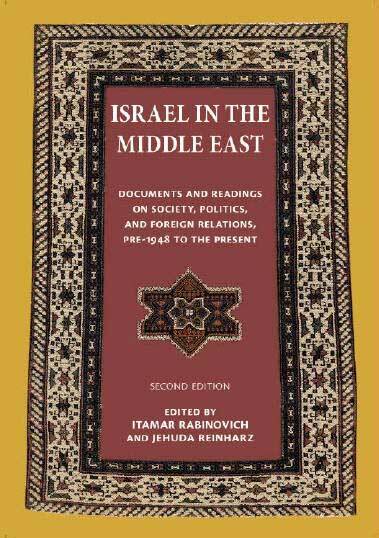 Learn more about "Israel in the Middle East: Documents and Readings on Society, Politics, and Foreign Relations, Pre-1948 to Present"